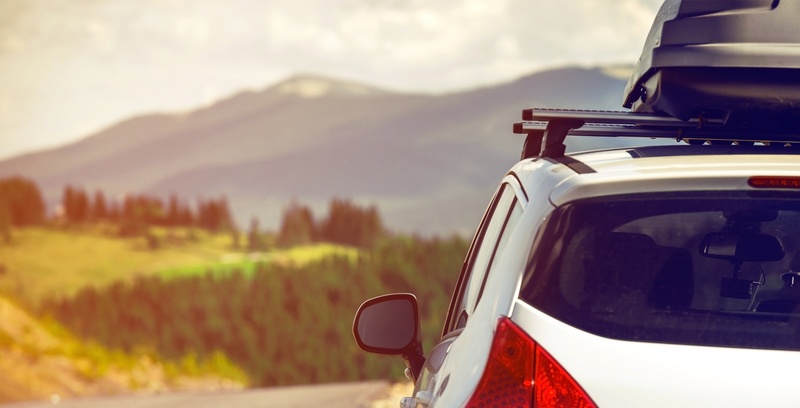 As the industry’s first digital platform for vehicle service plans, ForeverCar understands the importance of digital innovation. Our continuous drive for innovation has been recognized by business experts, corporate partners and customers alike. 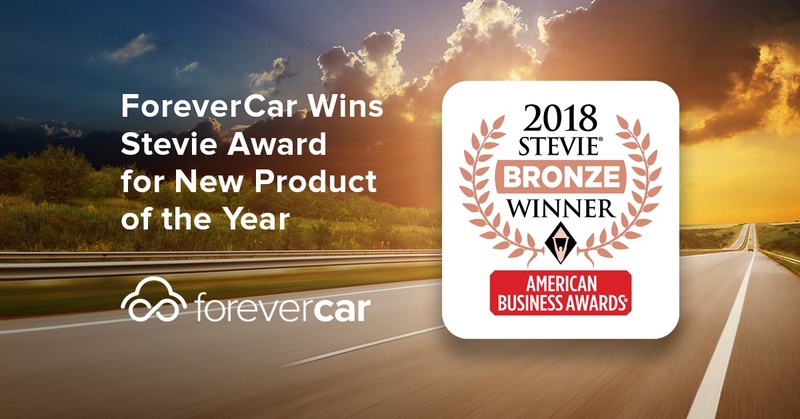 Today, we’re adding to our trophy case with the Bronze Stevie Award for New Product of the Year in the Software Insurance Solution Category. The American Business Awards®, named the Stevie Awards, receive more than 10,000 entries each year from organizations in more than 60 nations. Honoring organizations of all types and sizes and the people behind them, the Stevie Awards recognize outstanding performances in the workplace worldwide. Winners will be presented with their awards at a gala ceremony in New York on Monday, June 11. 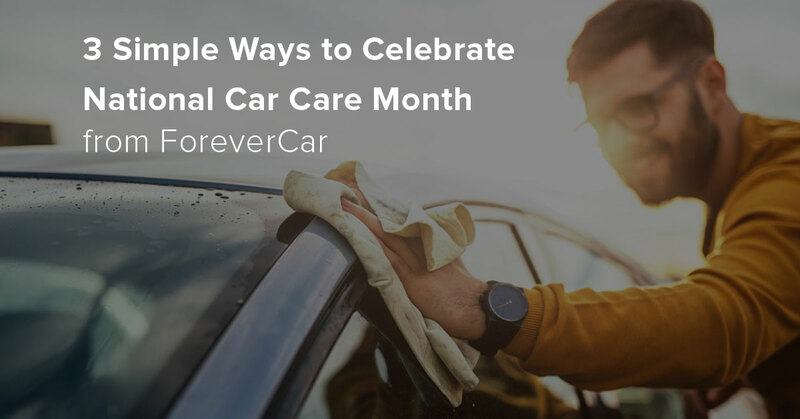 For more information about ForeverCar and its innovative platform, visit our partner site or email Liz Fang. 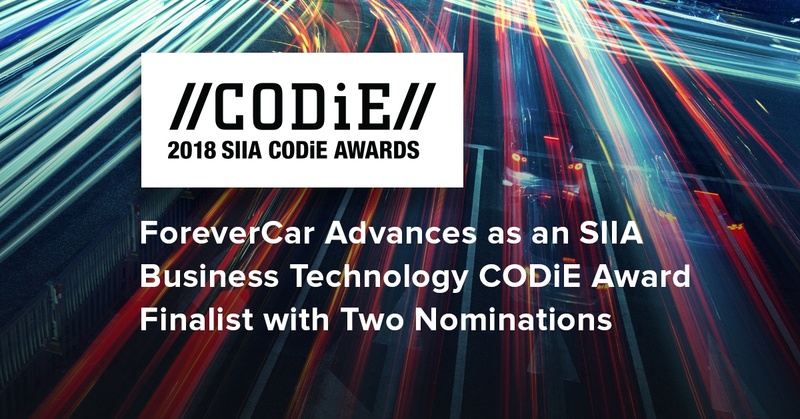 Details about The American Business Awards and the list of 2018 Stevie winners are available here.